This is a busy time of the year with all spring sports in full swing. Congratulations to the Lakers’ Senior Girl’s 7’s rugby team. They finished undefeated in the round robin and went on to win all three playoff games to earn the Springbank 7’s Championship. Congratulations to all team members and coaches. 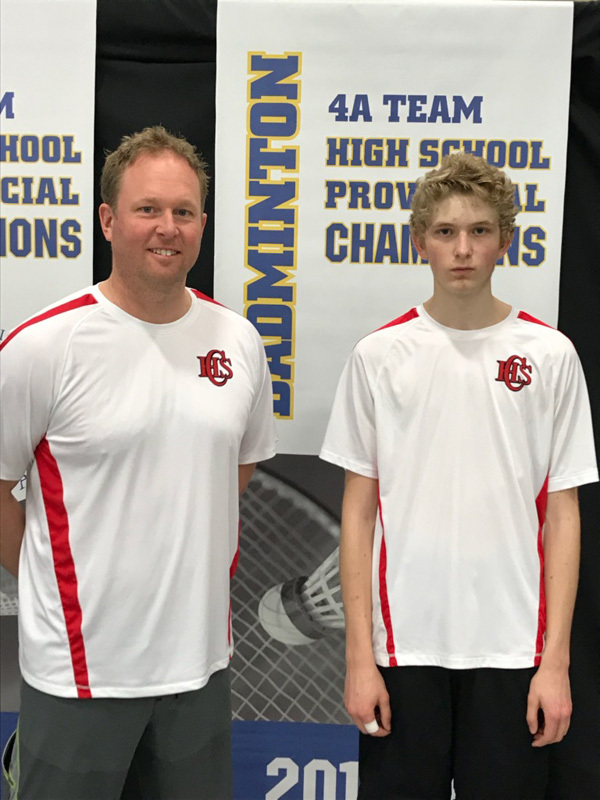 Congratulations to Jager Poffenroth on an outstanding badminton season. This past weekend at the ASAA Provincial Championships, Jager finished third in his pool. He was knocked out in the quarter-finals of playoffs, in a very competitive tournament. Great work this year and during your high school career. The track team has been working hard to prepare for the 2018 season. The Rocky View Championship will be held on Monday, May 14 at Foothills Track in Calgary. Top two finishers will advance to the South Central Zone Championships on May 22nd. 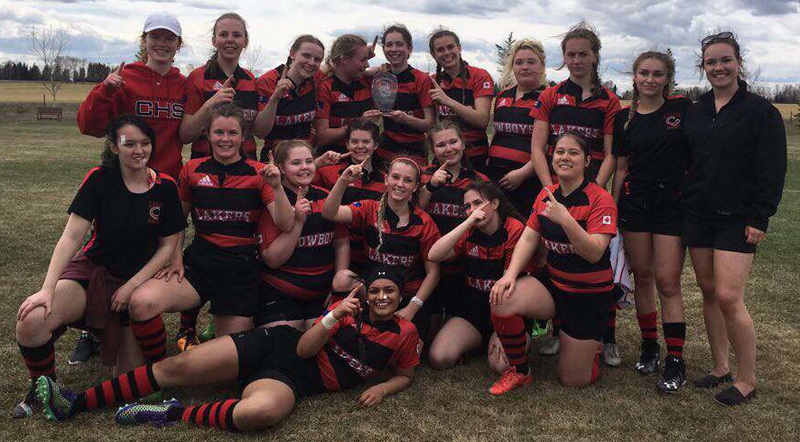 This Friday, one boys and two girls rugby teams will compete in the 2nd annual Rocky View 7’s Championships at Bert Church, in Airdrie. Game start at 10 and go until about 4:00. Should be an exciting day for some great rugby action. Results will be included in the article next week.